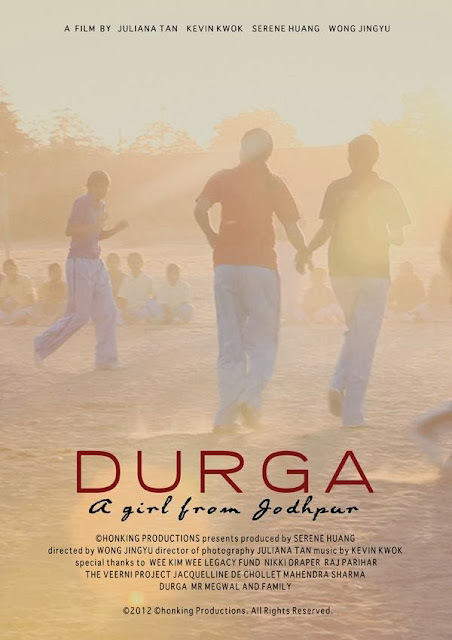 Set in Meghwalo Dhani, a village off Jodhpur in India, 'Durga' reveals a personal story of a young teenage girl who is arranged to marry a man she has never met. Despite her lack of consent, she follows through the arrangement, at tender age of 14, to avoid dishonouring her family. Later in the film, her father also finds difficulty to let his daughter that he doted the most go to a man he regrettably promises. The most striking thing about the film is that it feels like it has been done for. Having inspired by a similar child bride feature on National Geographic, the film does not delve deeper into unchartered territories making it appear as mediocre and less than edgy. Due to short duration of filming and access, perhaps, that there was little means to expand the angle and message fully. Visually, the film's cinematography shows off the beautiful landscape of setting and its crafty play with lights sparks the contrast on dark realities of young and helpless brides who are trapped by celebrated traditions. 'Durga' makes a good attempt and first step in bringing such pertinent awareness closer to our shore. 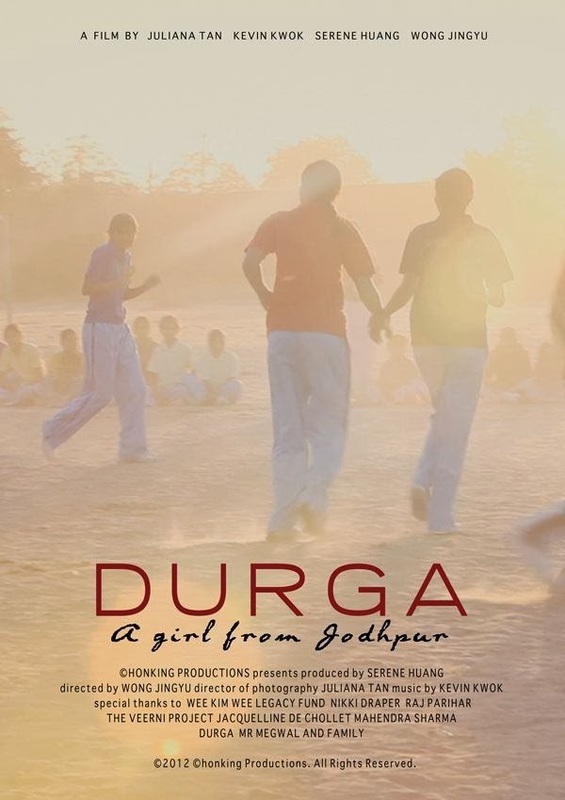 Durga - Trailer from faithjuliana on Vimeo. This film was also screened as part of the 6th Singapore Indie Doc Fest.